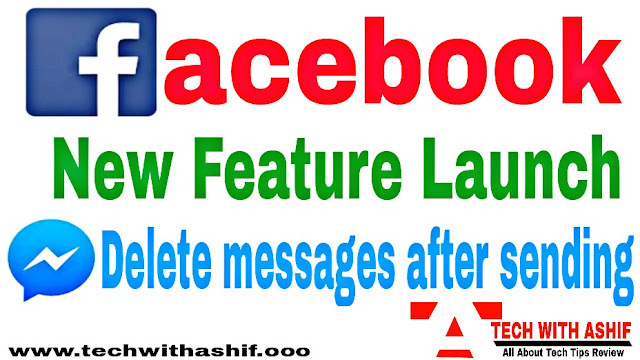 The social networking website Facebook introduced the Remove for Everyone feature on its messenger platform. Under this feature, any message can be deleted after sending it. In the first phase, this feature has been introduced in countries like Colombia, Bolivia, Poland and Lithuania. This feature will be available using Android and iOS users. 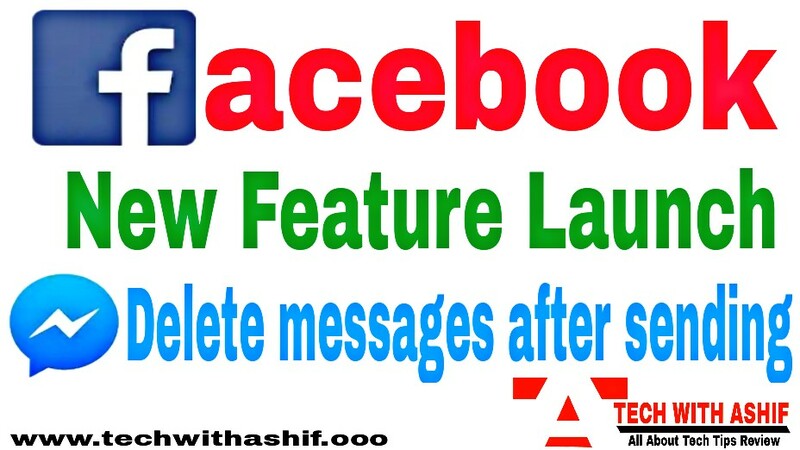 Users will get a limit of 10 minutes in this Users will be able to delete messages within this limit. Here we are telling you how to use this feature? 1. For this, users must first download the Messenger app. 2. After that go to the chat window and you will go to the chat whose message you want to delete. 3. Then select the message that you have to delete. For this you have to hold the message by tapping the message. 4. This will delete the message. But keep in mind that if the time to send the message is above 10 minutes then you will not be able to delete that message. Earlier Whatsapp had updated the Delete for Everyone feature. Increased the time of deleting the message from WhatsApp to 13 hours 8 minutes and 16 seconds. According to WABetaInfo, in this new update, if a user deletes a message then a revoke request will be sent to the receipt. If he does not approve it in the given time ie 13 hours 8 min. and 16 sec., then the message will not be deleted. Now the point of view is that how long does Facebook have this new feature in other countries, especially in India? Please express your thoughts in the comments.